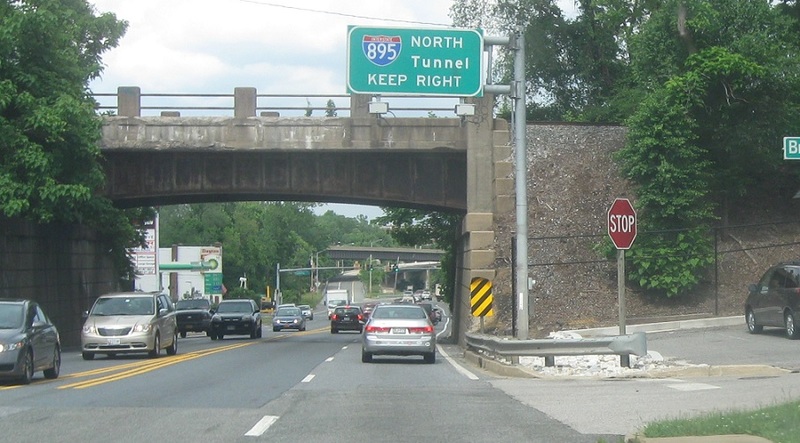 Reassurance shield after the MD 100 junction. 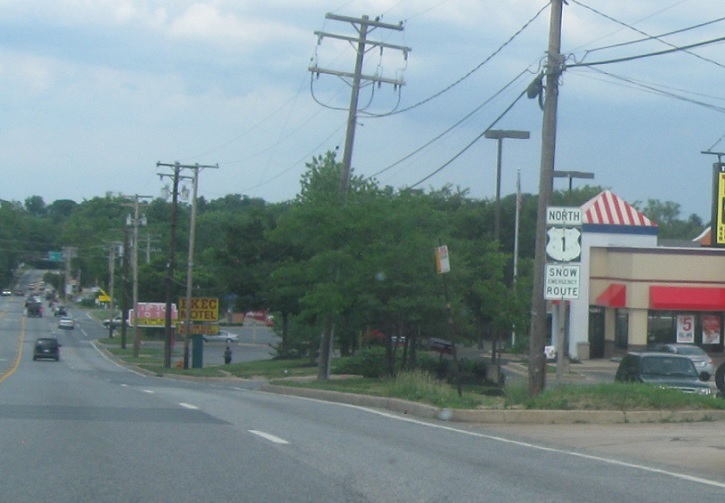 A couple miles later, we’re 3/4 of a mile from I-895, 1.5 miles from I-195, and 3 miles from I-695. 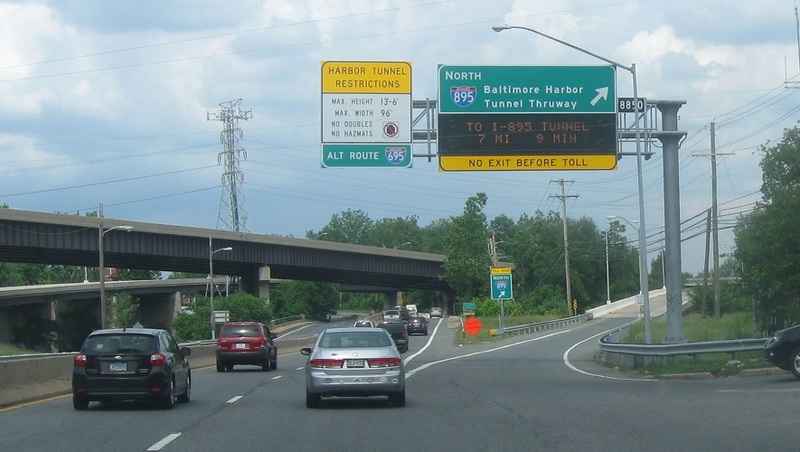 I-895 north heads into a tunnel. 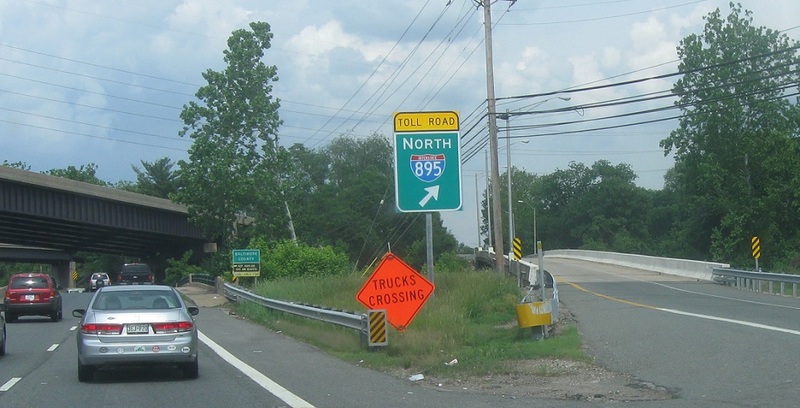 Follow 895 north to downtown Baltimore. There’s no access to 895 south. 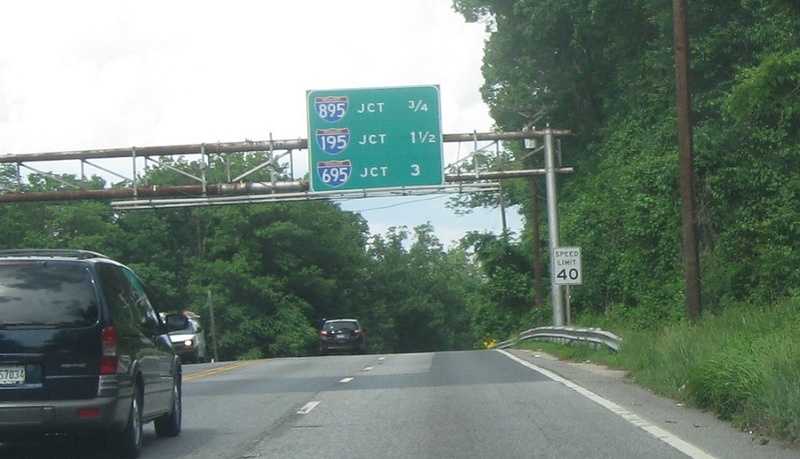 Exit for I-895 as we head out of Howard County.